It is our goal to help teachers, whenever possible, to enrich the lessons that they teach their students about the Holocaust. So we are happy to share with you copies of movies in DVD format; recorded testimonies of Holocaust survivors and concentration camp liberators; and books for our vast library collection. 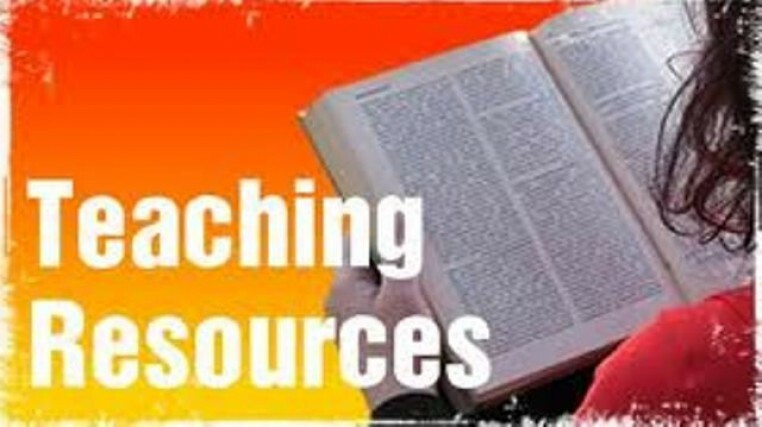 Additionally, we are happy to help you locate resources that may be available from other sources.